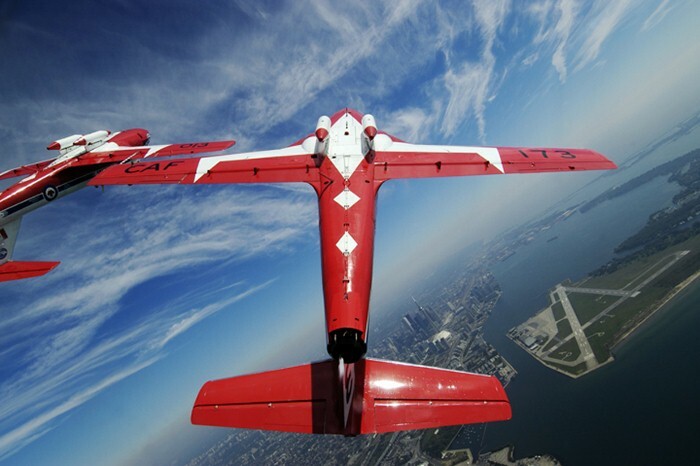 The Tutor is still the aircraft of choice by Canada&apos;s aerobatic team, the Snowbirds. Canadair Limited of Montreal developed this aircraft in the mid 1950s as a possible RCAF trainer and the prototype first flew on January 13, 1960. 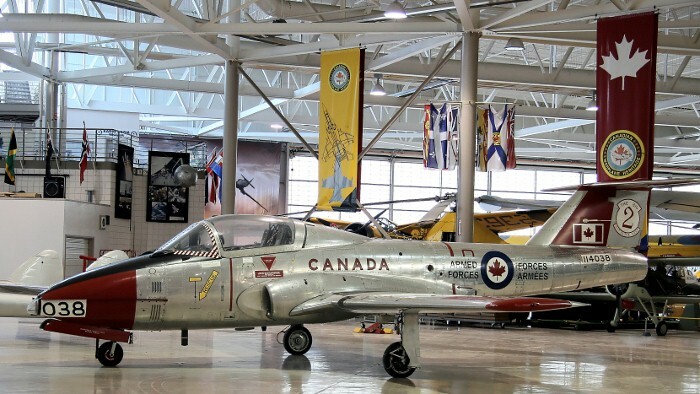 The RCAF compared it against other similar jet powered trainers of the day and eventually selected it as the air force's new jet training aircraft. 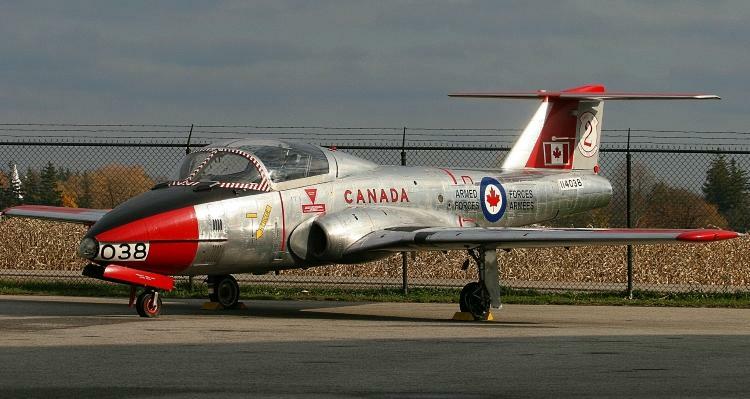 An order was placed with Canadair in 1961 for 190 aircraft, with the military designation CT-114 Tutor. They were delivered between 1963 and 1967 and were powered by a GE J85-CAN-40 engine, built under licence by Orenda. 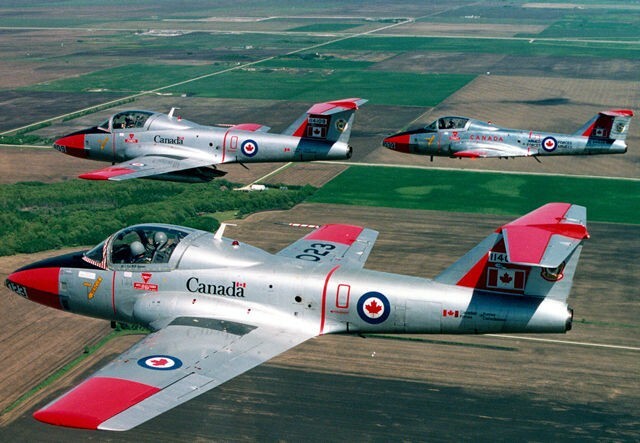 RCAF flight training using the Tutor commenced in late 1964. The Canadair Tutor is an all metal, low wing, subsonic, single turbojet engined aircraft, which features side by side seating for the student and instructor. 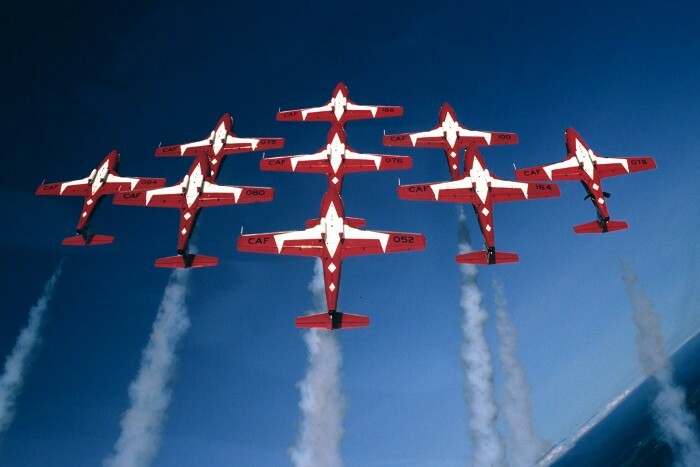 Tutors have performed for many years in Canada's Aerial Display Team; initially as the "Golden Centennaires" and then as the "Snowbirds". Their aircraft are modified to allow solo operation from the right seat and inverted flight. The CT-114 Tutor training program came to an end in 2000, being replaced by CT-156 Harvard II and CT-155 Hawk aircraft. By that time, Tutors had flown more than 1,000,000 hours during nearly 40 years service. 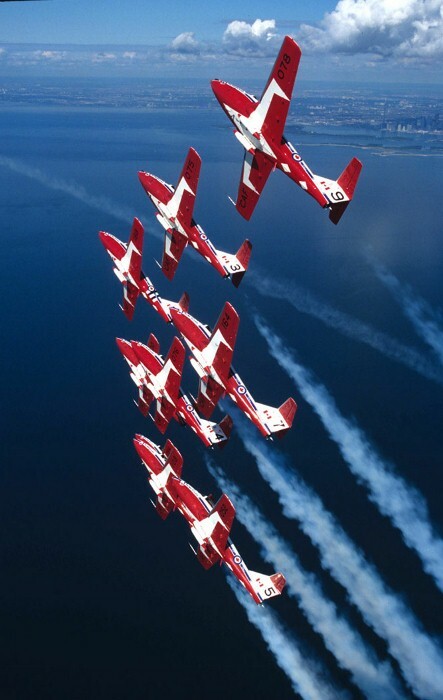 Over twenty Tutors remain in service and are flown by the Snowbirds. The Museum's Tutor entered service with the Canadian Armed Forces in 1965. It spent most of its career at CFB Moose Jaw in Saskatchewan, attached to No. 2 Flying Training School and was retired along with the rest of the fleet in 2000. 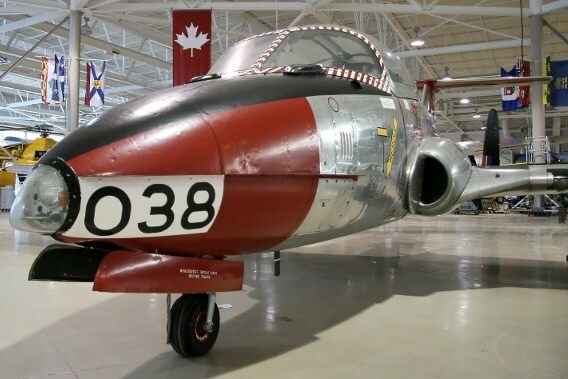 The Museum acquired this aircraft from the Department of National Defence in September 2005.